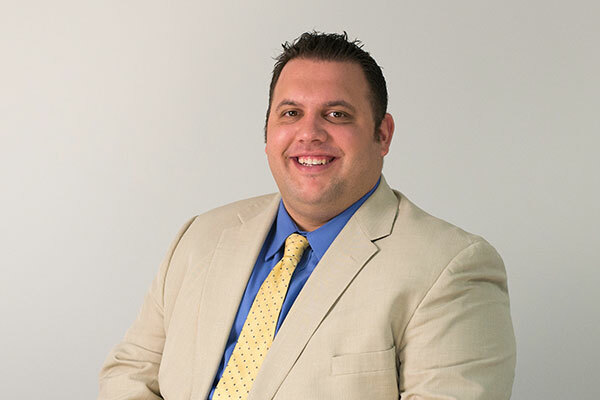 Steven works to grow enrollment in AOPS schools in two important ways: First, he’s a strong proponent of “21st century customer service.” Second, he engages school leaders to showcase the importance of faith and community found in Catholic education. In the last 8 years, served in a variety of roles at Monsignor Bonner & Archbishop Prendergast, including assistant football coach, Co-Director of Admissions, Director of Admissions, and Director of Enrollment Management. Implemented a social media marketing plan to showcase the school to the community on all social media platforms. Worked to sustain and grow enrollment at the newly reorganized Bonner & Prendie. Steve is a passionate Philadelphia sports and football fan, is an Eagles season ticket holder, and is a proud graduate from an AOPS Elementary and an AOPS High School.